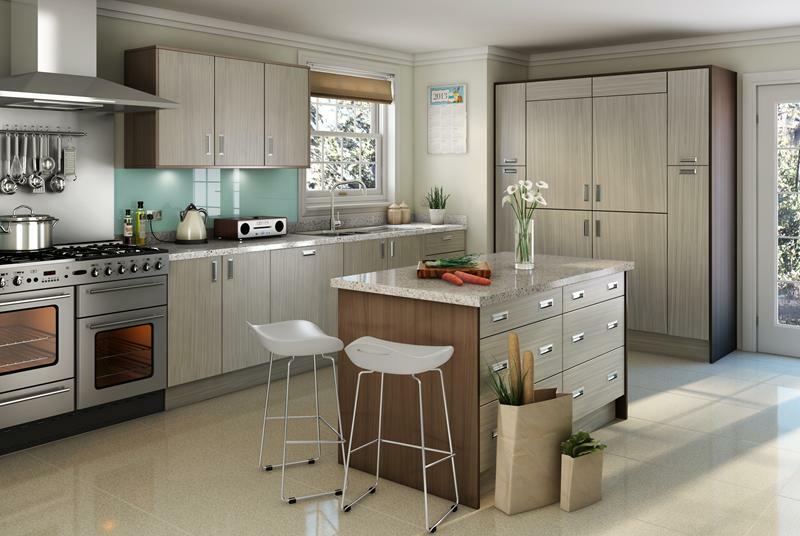 Fitted kitchens have come along way since Arley Cabinets first opened their doors back in 1952. Back then the fitted kitchen was somewhat of a revolution in the home, some 64 years later the revolution continues. With the advent of smart appliances and the ever increasing need for the kitchen to be a flexible space ensures the kitchen never stops changing. Throughout the fitted kitchen revolution Arley Cabinets of Wigan have been leading the way in embracing the latest trends and innovations, all underpinned by our high quality and bespoke built cabinetry. We believe fitted kitchens should be just that fitted! We don’t use a hotch potch of off the self substandard cabinetry we manufacture all cabinets exactly to the exact measurements of your room. This ensures you get a kitchen that uses all of the space all of the time. Kitchen companies who do not manufacture their own cabinets often rely on supplying kitchens from a range of standard sized cabinets, this can lead to a lot of lost space. Fitted kitchens up and down the country have hidden voids lurking under the counter top, take a look at your fitted kitchen, see if you can work out how much lost space is behind those cabinets. At Arley Cabinets of Wigan we only use our own cabinets, hand built by craftsmen in our factory. We don’t compromise on quality materials and the build quality is second to none, ensuring cabinetry in your fitted kitchen can last a life time. For fitted kitchens look no further than Arley Cabinets of Wigan, we have the craftsmanship, heritage and technological expertise to provide you with the perfect kitchen. For a free no obligation measure of your kitchen contact us today.